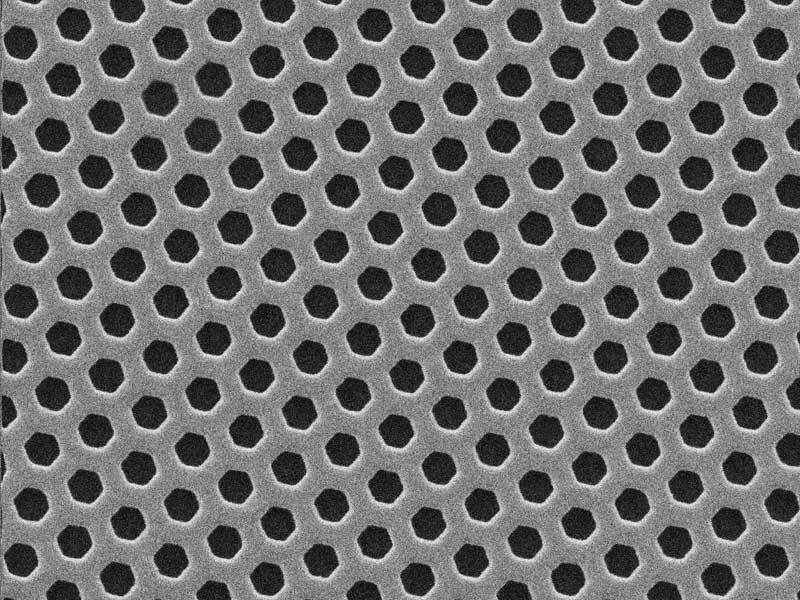 CORTLAND, NY – Precision Eforming, a global leader in manufacturing of electroformed mesh products has released it’s new low resolution material, 3000 LPI HEX Mesh. The unprecedented 3000 LPI Hex Mesh boasts a maximum 34% open area, providing a high opening per inch, low resolution diffraction grating option for the Photonics industry. The thin film is available in Nickel, Copper and Gold. For more information, contact Precision Eforming at 607-753-7730 or sales@precisioneforming.com. These two words sound so similar that one may think they are interchangeable in conversation. And although they are both accomplished through the same process of electrodeposition, there are some characteristics that make each one unique from the other. Let us start with a quick description of the electrodeposition process. Electrodeposition is the method of applying a metal layer to a conductive surface through the use of an electrochemical cell. 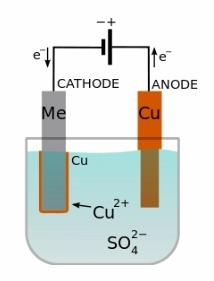 This electrochemical cell consists of both an anode and a cathode. The cathode is the part to be plated while the anode is the metal that is to be plated to the part. The electrodes are submerged into an electrolytic solution and an electric current is passed through it. This will reduce dissolved metal cations to form a metal coating on the cathode. In Electroplating, the metal layer that is deposited becomes a permanent part of the object. Although this process is used for decorative purpose, it is often utilized when a metal object lacks a desired surface property. Several different metals can be used for the electroplating process, depending on the desired chemical, physical, or mechanical property one is trying to achieve for the final work piece. For instance, a black nickel layer may be applied to a piece that requires a non-reflective surface. Electroforming is unique in the fact that the layer of deposited metal is removed from the mandrel or form, to produce an autonomous part. This process can replicate a mandrel surface within a few microns. The utilization of a pattern that is produced photographically allows for finer geometries, tighter tolerances, and more defined edge acuity. This enables mandrel patterns to be designed in a wide variety of shapes and sizes. As in electroplating, there are several metals that can be electroformed. Precision Eforming, LLC is a member of both the UAMA and Industrial Diamond Association of America. Thank you for your interest in our products. We want to earn your business! Our knowledgeable staff is on hand to answer any questions that you might have.